6219 S Terre Vista St, Spokane, WA.| MLS# 201827790 | Cooper Realty Services (509) 599-1111 | Spokane WA Real Estate | Contact us to request more information about our Homes for Sale in the Spokane WA area. Wonderful Eagle Ridge 4-Level, Move in ready! 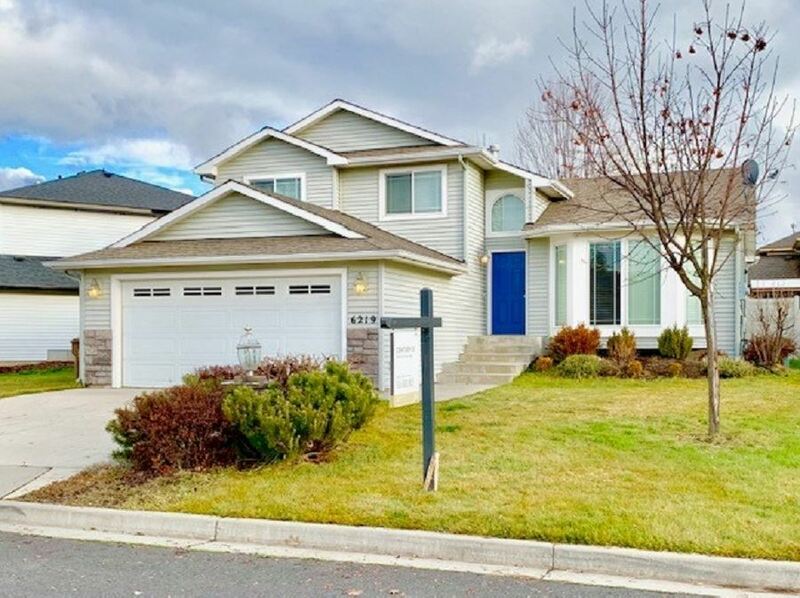 This home has been very well maintained and features open concept with formal living room, spacious kitchen with eating bar, family room with gas fireplace, master has private bathroom and walk in close, fenced backyard. Very clean home just ready for you to move in! Heat/Cooling: Gas, Forced Air, Cent A/C, Humidifier, Prog. Therm.